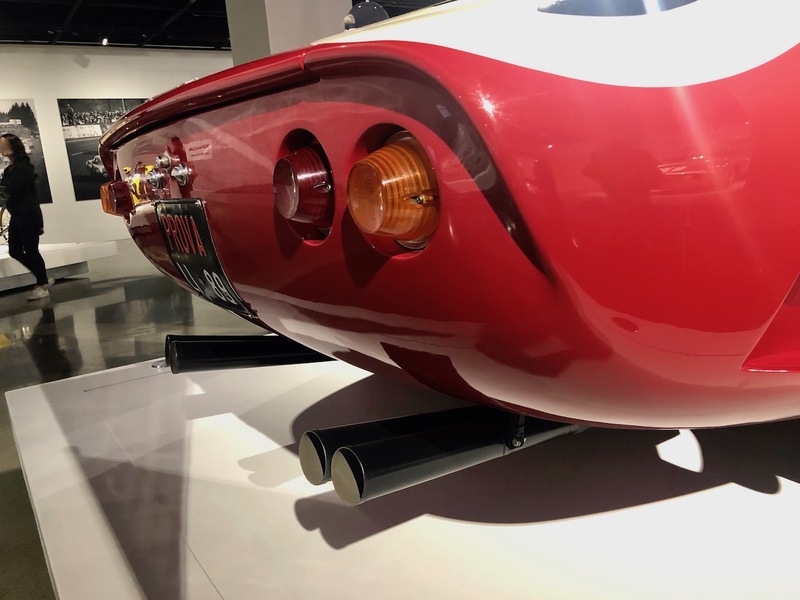 The Petersen Automotive Museum has a rule; you can’t touch, but you can drool. Discreetly. 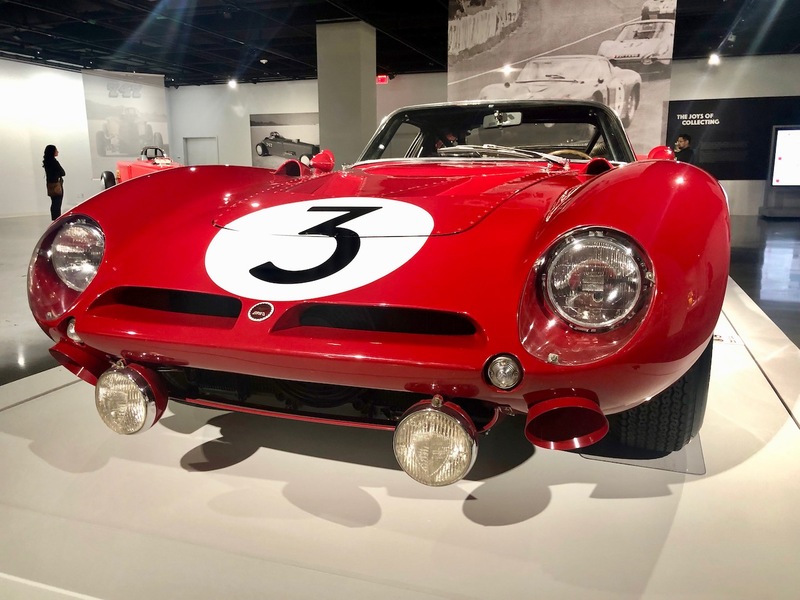 On display, and part of the Bruce Meyer’s collection, is one of my favorite cars to drool over, the Bizzarrini AC3. Long before the word hybrid made it reflexive to think of LaFerrari, P1 or 918, Giotto Bizzarrini was spending the 60’s stuffing American V8’s into beautiful Italian coachwork, hybridizing (some would say bastardizing) exotic looks with effortless grunt. From Meyer’s collection comes his AC3, the C for corsa, designating the car as a track machine devoid of extraneous weight and comfy stuff. 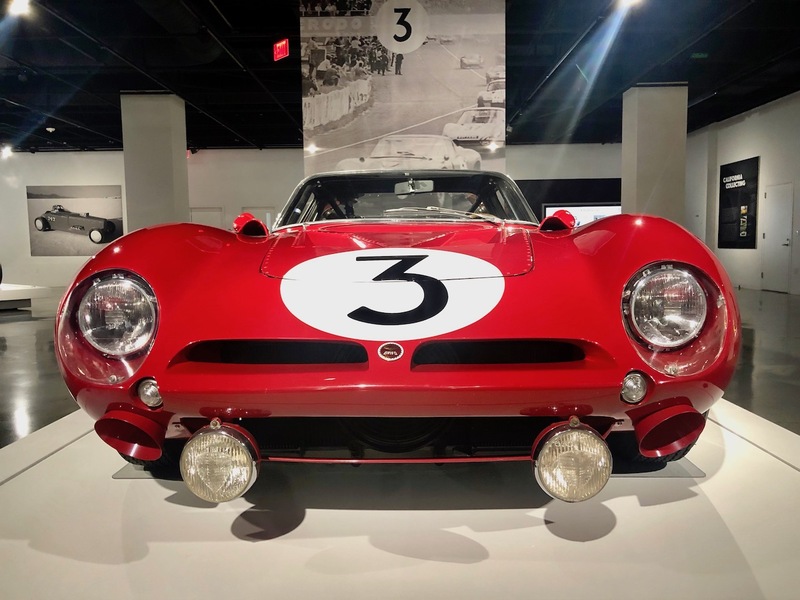 Giotto Bizzarrini founded Bizzarrini S.p.A. in 1964, after leaving Alfa and Ferrari, producing some fascinating cars, including the Iso Griffo. His cars often met with mixed success on both track and road, but his most famous car, the Bizzarrini AC3, has to be his crowning success. 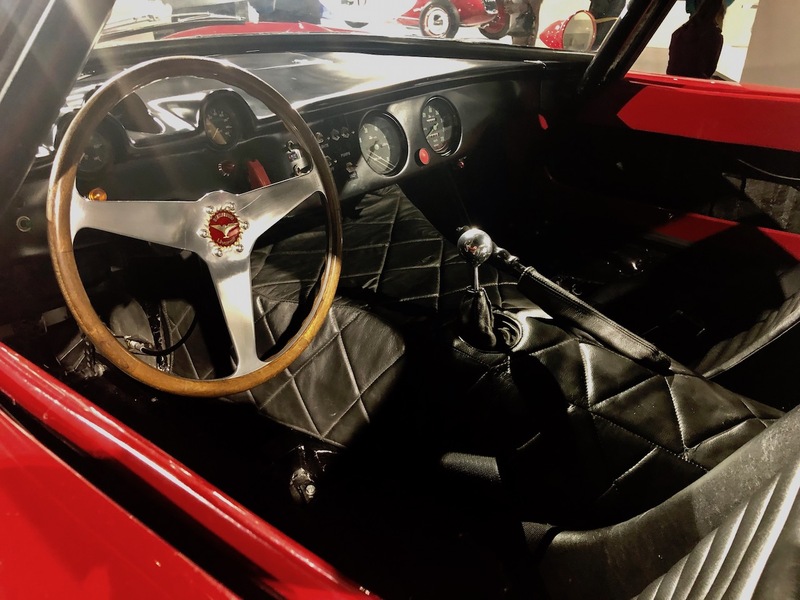 The AC3’s utilized a Corvette motor producing somewhere around 400 HP, the AC3 was one of the fastest cars in the Mullsane Straight at Le Mans, hitting 190 MPH. This particular AC3 won 1st in its class and top 10 overall at 24 hours of Le Mans in 1965. It’s was an especially significant win against factory backed teams from Ferrari and Ford. Bruce believes cars are meant to be driven, and regularly drives this Bizarrini to local shows and events.